Use this funky, colorful Calypso design to promote your classroom theme! So many uses to liven up projects, writing assignments, class newsletters and more! Add style to personalized awards, letters and lists--the possibilities are endless! 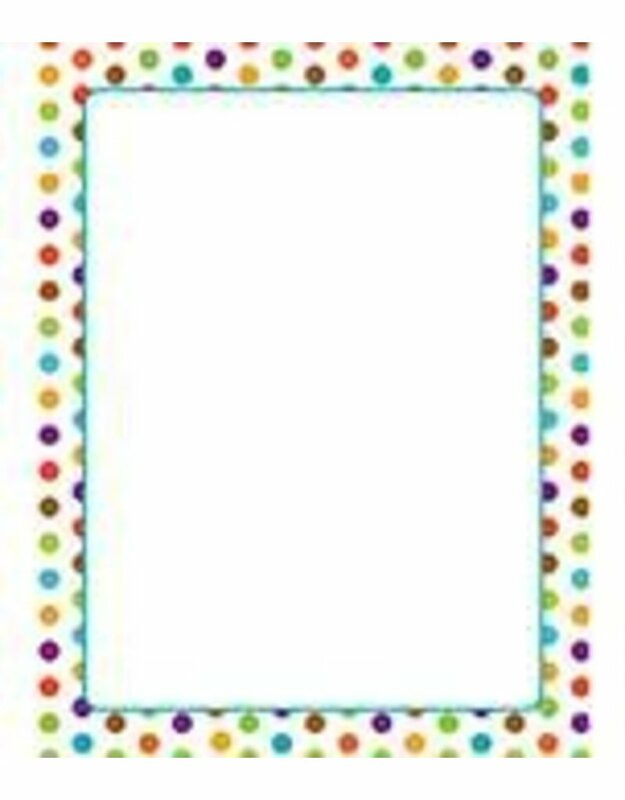 Look for coordinating products in this design to create an organized, designer classroom theme! Comes in 50 sheets per pack.